These books are from a true limited edition with a numbered global print run of only 350 hardcover copies. 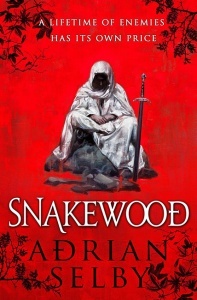 Clay Cooper was once a member of Saga, the most renowned mercenary band in the world, but has since retired to live in peace with his wife and young daughter – until the night his old bandmate Gabriel shows up on his doorstep, desperate for help. Gabe’s daughter, Rose, is trapped in a city half the world away, besieged by a host of monsters known as the Heartwyld Horde. 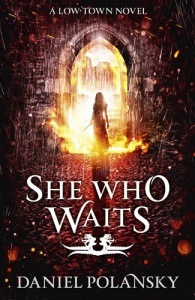 Brilliant debut novel… Eames has cranked the thrills of epic fantasy up to 11… Moreover, the plot is emotionally rewarding, original, and hilarious. Eames clearly set out to write something fun to read and he has succeeded spectacularly. 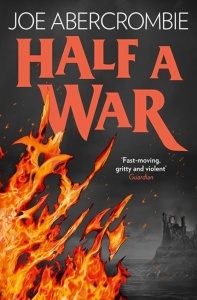 It was a fantastic read, a rollicking, page-turning, edge-of-your-seat road-trip of a book. Great characters, loveable rogues that I genuinely cared about and all manner of fantastical monsters. All spiced with a sly sense of humour that had me smiling throughout. Wonderful. 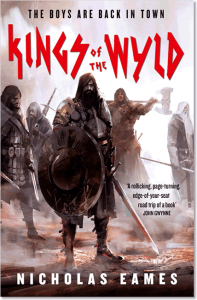 Kings of the Wyld does everything right… Nicholas Eames knows how to write and, more importantly, he knows how to pace and structure a novel. 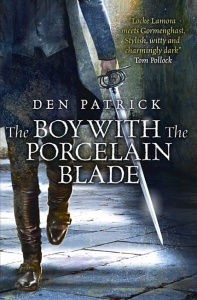 He mixes action and humor in equal measure, and weaves genuine emotion into the heroics. It’s a fun novel, but one where sorrow and melancholy are always lurking just under the narrative… I loved the characters, loved the journey and even loved the climax… Kings of the Wyld is a fantastically fun read, from beginning to end, and I am already looking forward to the sequel. 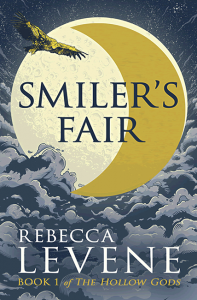 Orbit published this title straight to paperback on 21 Feb 2017. 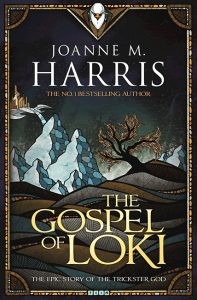 However, the reviews were so good that an independent online bookseller decided to commission a hardcover edition. The subsequent 350 numbered books are a true limited edition and the only hardcover copies available globally. The books have a combined title / number authentication page, which confirms the book’s handwritten number. Besides the printing expected on a title page (title, author, publisher), this page also bears the phrase ‘LIMITED SIGNED FIRST EDITION’. Eames worked with artist Scott McCauley to develop concept sketches of the book’s main heroes and villains. 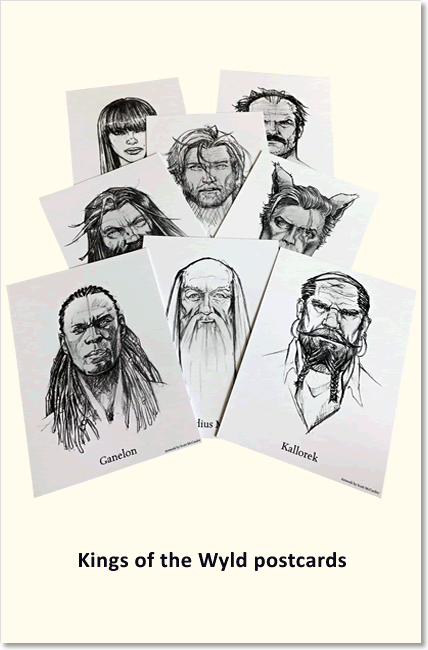 A limited edition set of postcards featuring these 8 characters is included with each book.